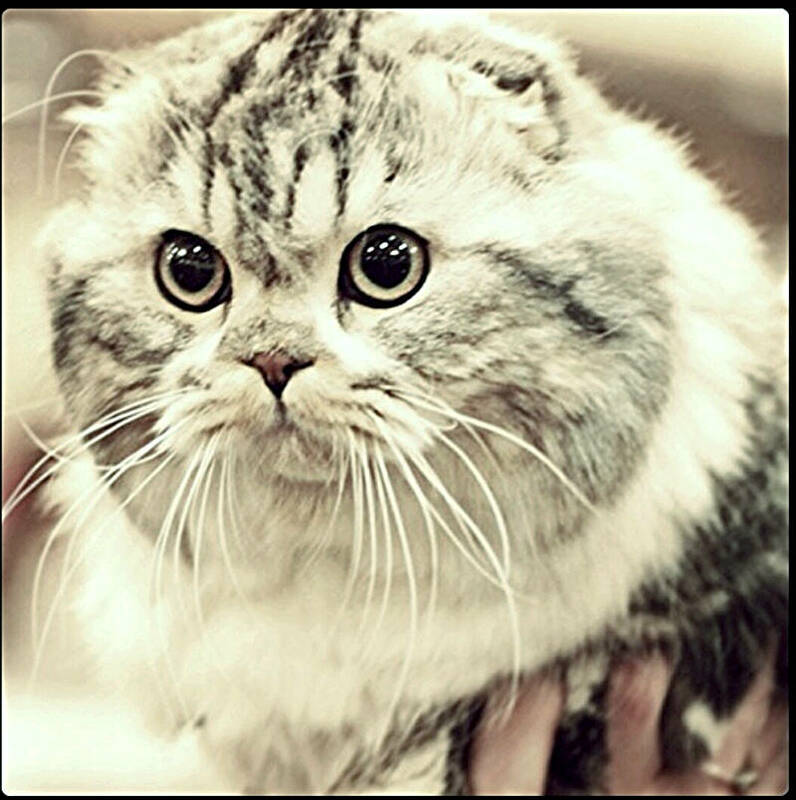 So you look for Scottish fold breeders. You are in the right place. Here you will find all the Scottish fold breeders active right now together with some tips and information on what you should look for. First things first. If you are looking for a Scottish fold breeder it is extremely important to pick a good one. Because of this breed genetics it is critical that you pick an ethical breeder. Ethical breeders make sure that they don’t mate two Scottish folds together. Breeding Scottish fold straights with “Folded” Scottish folds is OK as far as the straights don’t carry the folded gene. This is the only case that two Scottish folds are allowed to mate. Unethical breeders on the other hand are a small minority of greedy breeders mate folds together, a practice that produces more kittens. Kittens produced this way is unethical and there is a reason it is this way. All of these happy little kittens suffer from severe health problems. For sure you don’t want to buy one of these kittens if this is the case. It is good practice to go with a reputable breeder since good reputation is hard to build up and these guys tend to take care their kittens. A nice rule of thumb to determine the reputability of a breeder is The list bellow from The International Cat Association (TICA). The Reputable Breeder does not have more cats/kittens than he/she is able to keep clean, healthy and socialized. Even though people know that pure-bred Scottish folds suffer from various health problems and Osteochondrodysplasia they still produce and sell kittens this way. These “breeders” claim that their kittens are perfectly healthy and without any problems but they actually know that they are not. So why the do it? When mating a non-fold with a Scottish fold the litter has significantly less folded kittens compared with a breeding of two, both folded cats. This increases the short term profits of the breeders since folded Scottish folds can be sold at a higher price than their straight eared brothers. 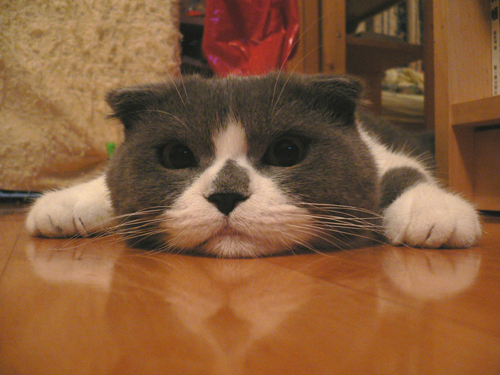 As Scottish Fold Lovers we love this breed for its amazingly unique temperament and social personality. Not for each folded ears. Of course the folded ears make it appear more cute and unique. But we and you should too, prefer a cat that lives healthy until old age. If you find anyone who sells purebred kittens report him immediately by sending us an email and we will put him in our Blacklist so people in the future will avoid him. Important Note 1: Most pure-bred Scottish folds get euthanasized for welfare reasons before they manage to become 3 years old! Important Note 2: As we mentioned earlier there can be perfectly healthy pure-bred folds under certain conditions. These cats will be registered as pure-bred as well. So don’t get terrified if you find out that your fold is pure-bred. When acquiring a kitten, there is usually a procedure you have to follow when you find the breeder. If you are lucky and the breeder has a kitten available that’s good but most of the time you’ll have to wait for a few weeks. Apart from that, the breeder (the reputable) will ask you questions and interview you to make sure that the house his kitten will live is ok. If you live close to the breeder it is good to pay a visit at his place to see for yourself how he treats his kittens. Actually he should invite you over since it is good that you have an interaction with the kitten before you buy/adopt it. You should also force the breeder to provide you a health insurance! This is very-very important for Scottish Folds. In the health insurance it should be stated that the cat won’t suffer from Severe OCD or other serious osteodystrophies for at least 4 years after acquisition. If he is not into that, probably he is an unethical breeder and you should avoid him even if the price is tempting. You don’t want your fold to die in the first 5 years of its life! After you acquire the kitten you should visit a veterinarian for health check. You should also do any vaccination that haven’t been done. Vaccination sheet is something your breeder also should give you, if he doesn’t, ask for it. You may wait a few months for the next vaccination cycle, it is better for the animal not to be vaccinate altogether. For more information about buying a new Scottish fold have a look here. You can also find Scottish Fold listings with kittens for sale. If you look to adopt a Scottish fold then check our kittens for adoption page. If you are into the Munchkin craze you may find a listing of interest at this page for you. 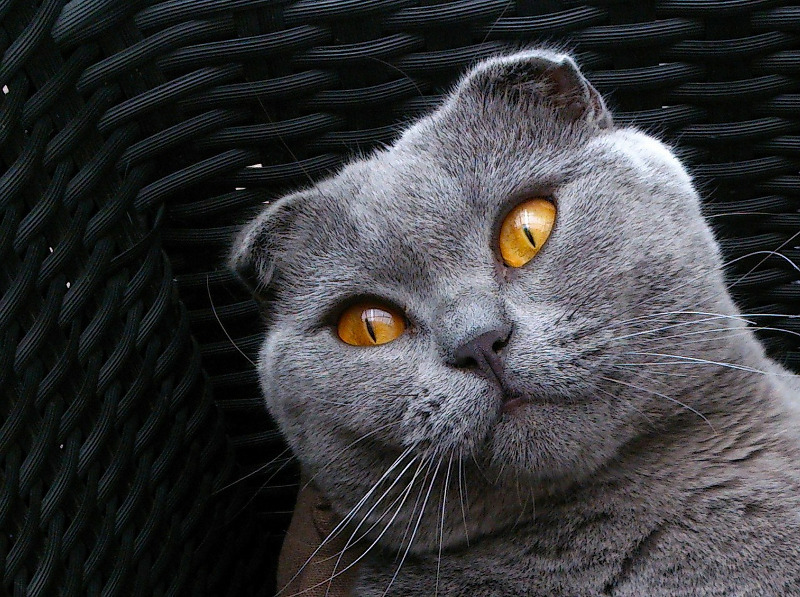 Else you can skim through our list of Scottish fold breeders bellow. This section is fresh new, we don’t have yet any reported case of breeder/cattery selling clear blooded Scottish folds (those who do, usually stay bellow the radars). If you find any breeder selling purebred Scottish folds, please contact us using the subject “Unethical Breeder Detected” and we will add them in this list.